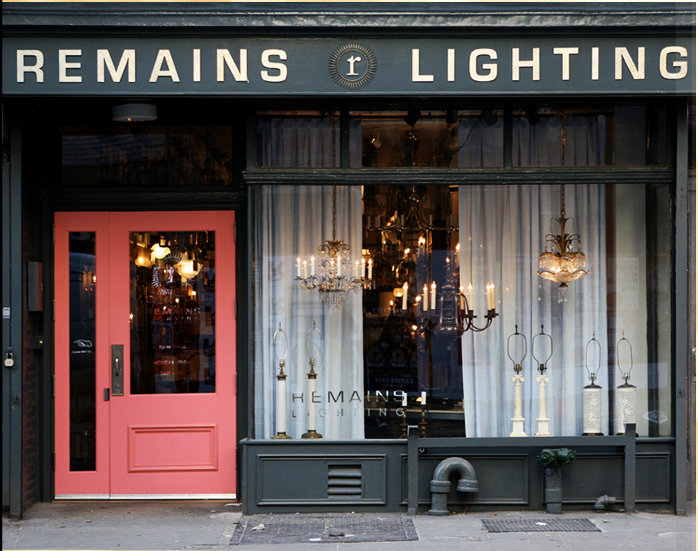 What an inspiring read: Made in America - Remains Lighting from 1st Dibs. 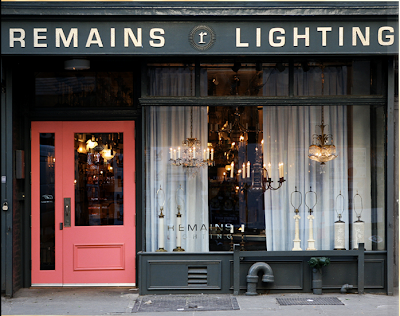 I would love to meet and work with this dynamic duo behind Remains Lighting. It is so inspiring to see people following their dreams and doing it a very sustainable and extremely hospitable way. They have a garden full of veggies for the staff to enjoy, a green roof, and manufacture right here in the USofA, unreal! 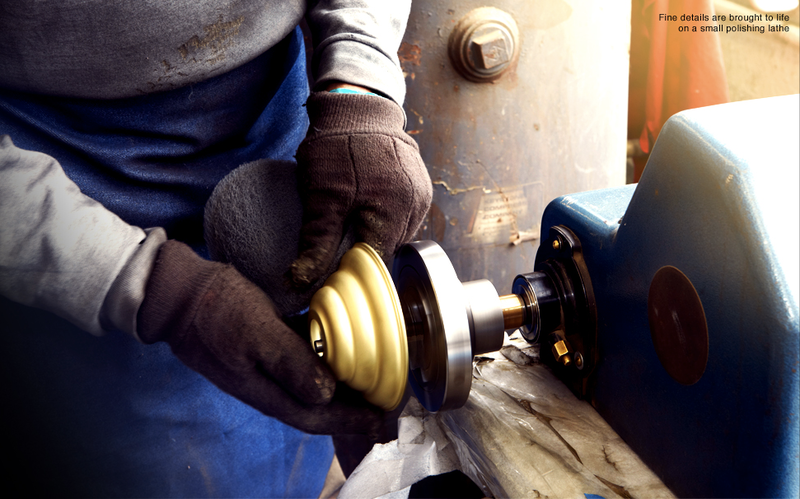 Read the article for all the fabulous details. all images via 1st Dibs...I know I have been posting a lot of 1st Dibs Introspectives lately but they are some seriously good reads!